He was born in the Russian Empire, studied in St. Petersburg, tried to escape to the front for participating in the First World War. Then he finished the Military School became an officer and found himself midst of post-revolutionary situation and the Civil War on the side of the White Army. And then, the events happened as in the cinema about the Russian split society of 1920s and about tragic destinies of one of this part, that was forced to seek new life in other lands. The way was same for thousands, the port of Novorossiysk, the Turkish coast and a small apartment in the Montparnasse district of Paris, without means, any work among many of those compatriots who forced to drop everything, money, ancestral nest, lifestyle, family heirlooms. But most importantly, they lost their homeland and country. Those Russia, that would never be same again. Such destinies are often shown in the movies. But this life, or rather its сrucial moment of a real person. 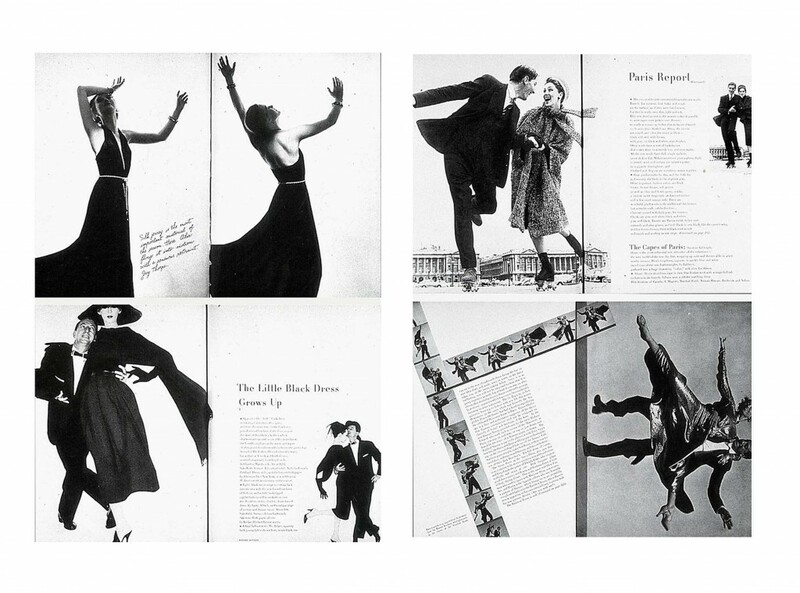 Alexey Brodovitch was a genius of graphic design; the man who created the prototype of the modern glossy magazine about style; the founder of the fashion and advertising photography; a teacher of such famous photographers like Irving Penn and Richard Avedon. In Paris, he wanted to become a painter and, along with Chagall, Archipenko and Altman attended drawing and sculpture courses at the Vasilyev’s Academy. Soon his friends helped him to get the job of artist-decorator in enterprise of Dyagilev to paint backdrops. Paris has always been a city-cosmopolitan. 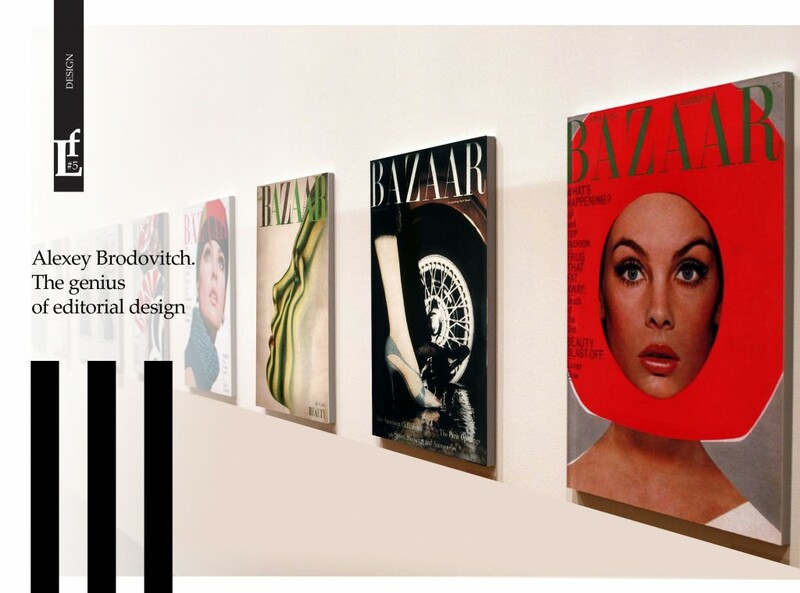 Brodovitch was surrounded by different artists, he representatives from Dada in Zurich and Berlin, Suprematism and Constructivism from Moscow to the German Bauhaus school, Italian Futurism, De Stijl in the Netherlands, and the French movements of Cubism, Fauvism, Surrealism and Purism. This contributed to the establishment of him first and foremost as a designer. The first contest of posters for charity ball in which he participated, brought him victory, Picasso was only second in that competition. 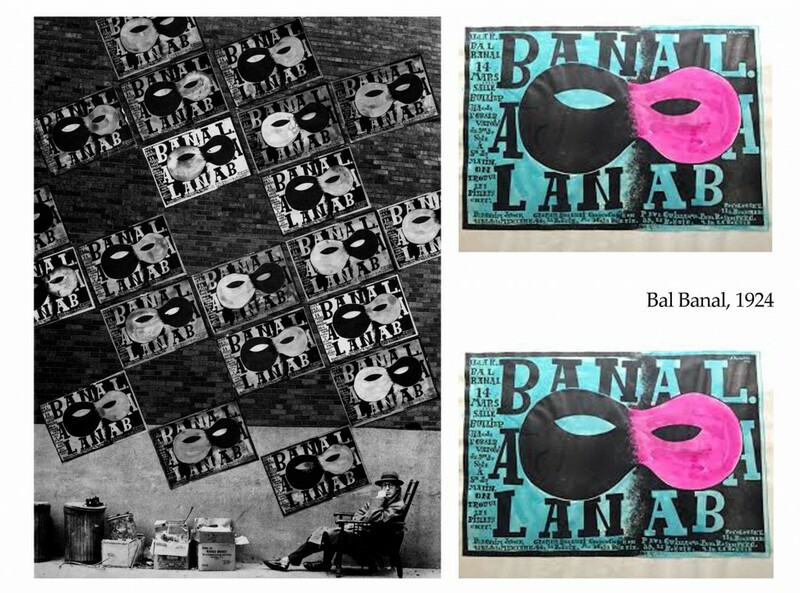 This ‘Bal Banal’ poster was the beginning of his career as a graphic designer as it brought him to the attention of various designers and agencies. After full working day on the ballet performances, he was engaged for creating layouts of two prestigious art magazines Cahieres Art and Arts et Métiers Graphiques. He worked with an advertising agency Maximilien Vox. 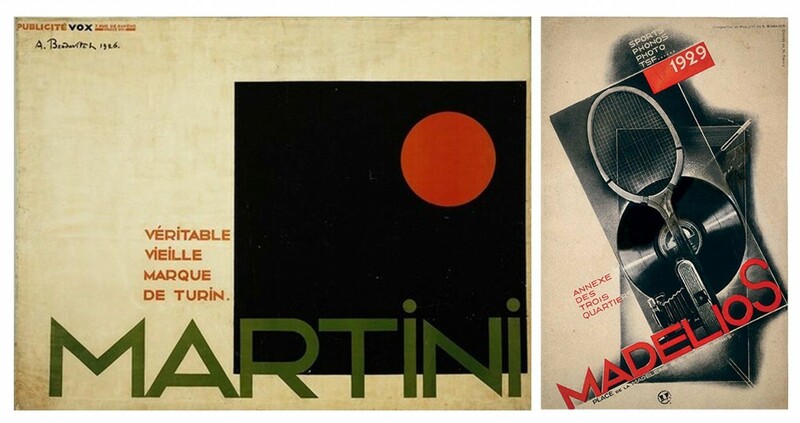 Brodovitch made the advertising of martini on the basis of geometric forms and pure colors, reminiscent of the style of constructivism. Soon after that, he became art director of Atheila agency. In addition, he worked as a Freelancer. 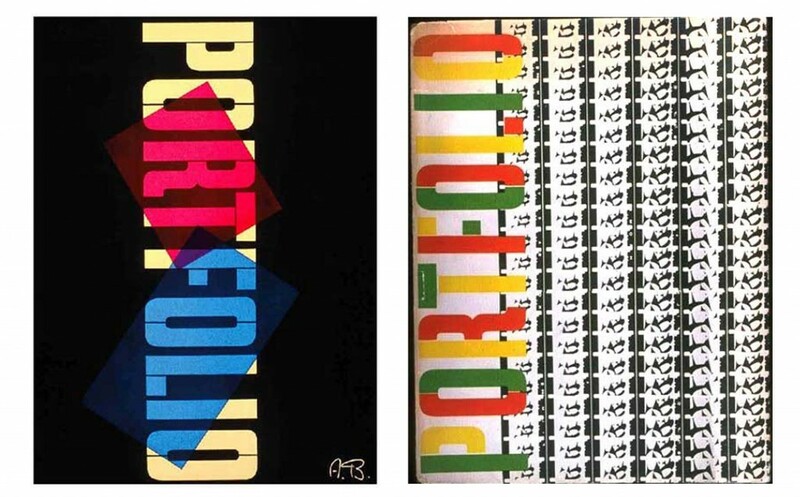 He founded his design studio Atelier A.B, which created the posters for various clients such as Union Radio Paris and Caunard shopping company. 1. The advertising martini for Maximilien Vox. 2. The cover the directory for Madelios. In 1930 he was invited to the USA for teaching design and photography at the College of Art in Philadelphia. 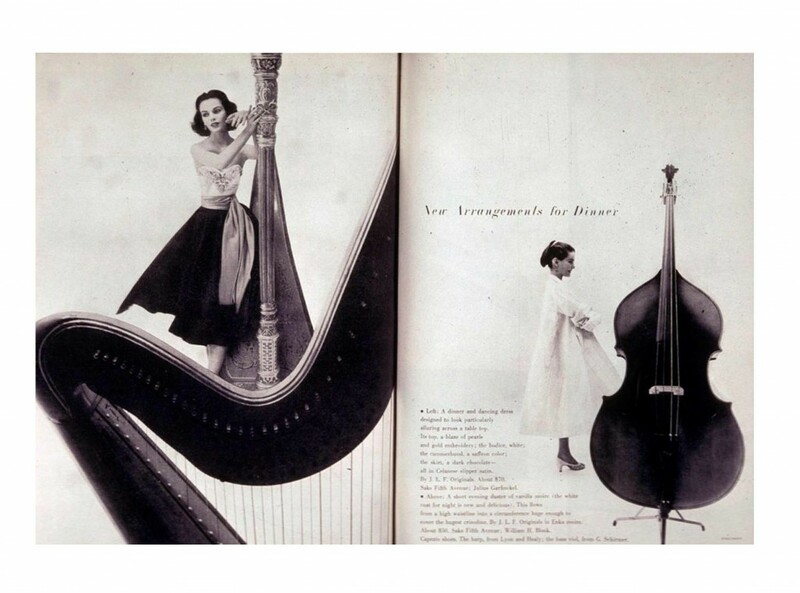 Brodovitch had a special passion for photography. He liked to capture the moment, even when he was shooting the dancers at the backstage Dyagilev’s performances. Photo A. Brodovych behind the scenes «Russian Seasons» in Paris. Blur, out of focus gave the impression of vividness of life, continuous motion in the stopped cadre. Before Brodovitch the training of design in America was based on an illustrations of such artists as the N. C. Wyeth and Horward Pyle. The task had been set. 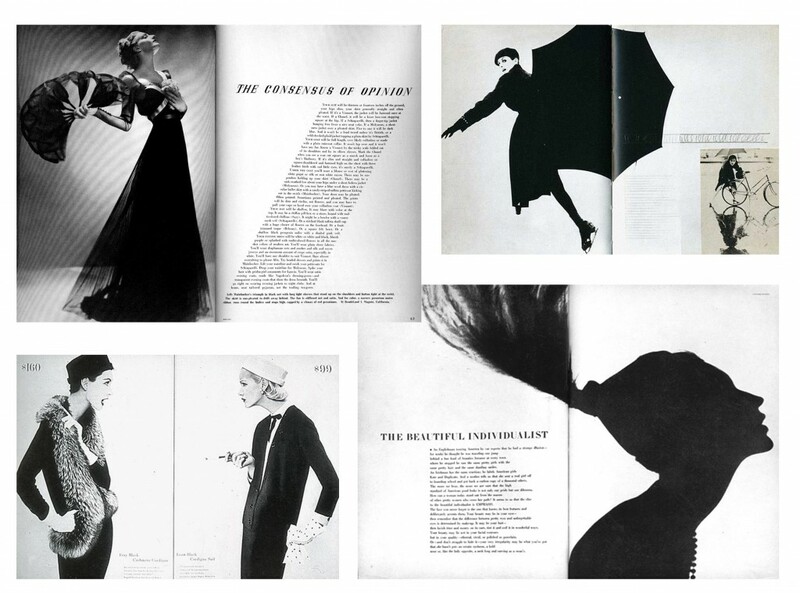 Brodovitch was to raise the level of graphic design to european level. He created his own school, «Design Laboratory», where the principle of teaching was absolutely different from that previously proposed. 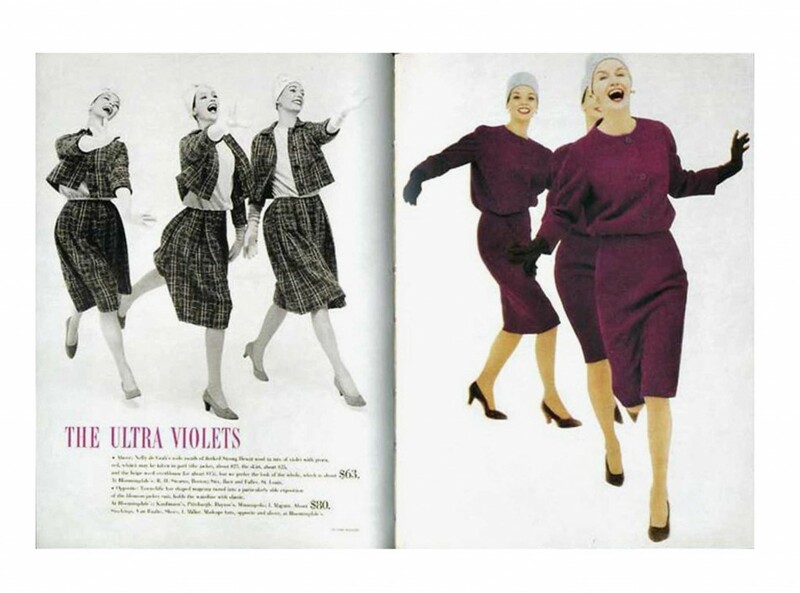 Brodovitch called himself the «opener», he did not impose any dogma, just trying to get everyone to find their own special style and reveal himself. 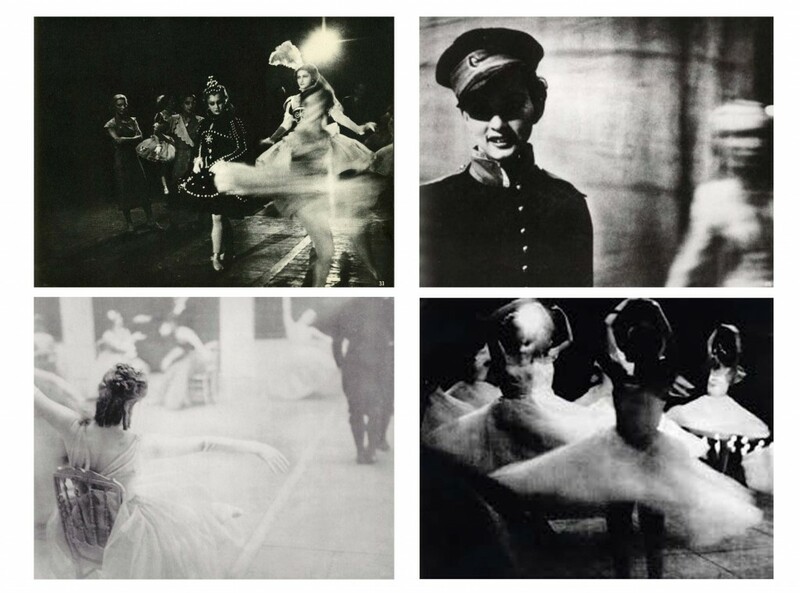 «His lectures were not similar to something standard, it was more of a «journey»», recalled the famous photographer Art Kane. 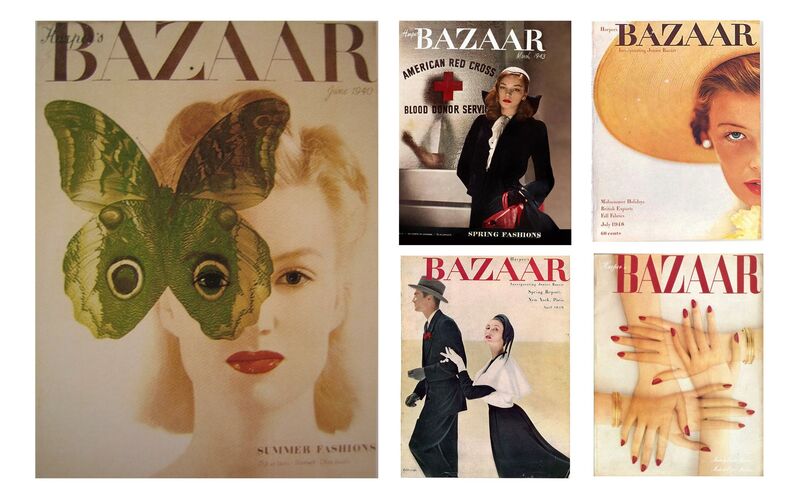 From 1934 to 1958, over 24 years Brodovitch worked as art director of the iconic magazine Harper’s Bazaar. 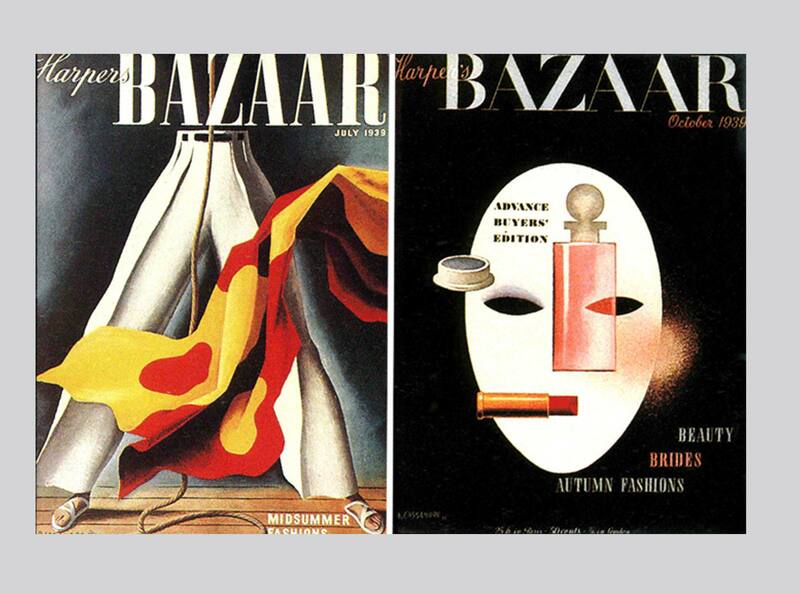 During this time, not only the magazine had undergone revolutionary change, thanks to the innovative ideas of its leader changed the whole principle of a magazine’s layout. The changes had begun with the dismissal of famous illustrator Erte. He was called the king of art deco, but by the time his style according Brodovitch hopelessly outdated, it needed other ideas. Boldly combining photos, sometimes without any fears, the new art director reshaped them by scissors, turning and superimposing them on each other. There were no ready-made solutions and any frameworks didn’t exist. Each next magazine was a new milestone, new images and techniques. 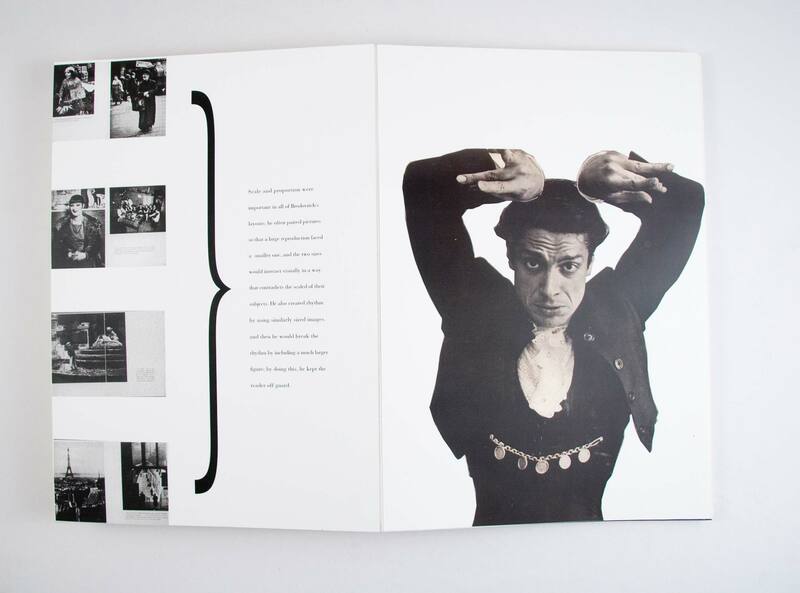 He invited for his friends, Man Ray, Jean Cocteau, Raoul Dufy, Marc Chagall and A.M. Cassandr for creating of issues. They were people which mindset, tastes had incontestable influence on the art and fashion’ s world. 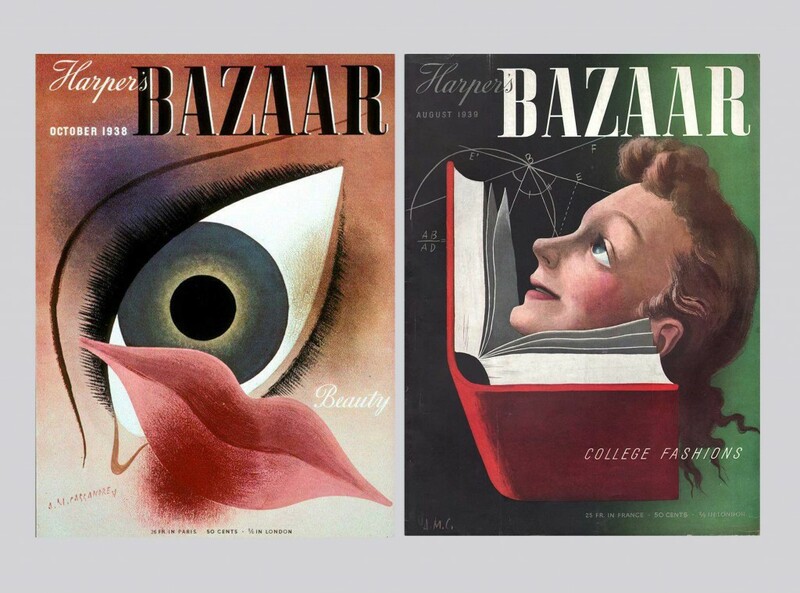 Cassandre created several covers for Harper’s Bazaar, it can be viewed here. 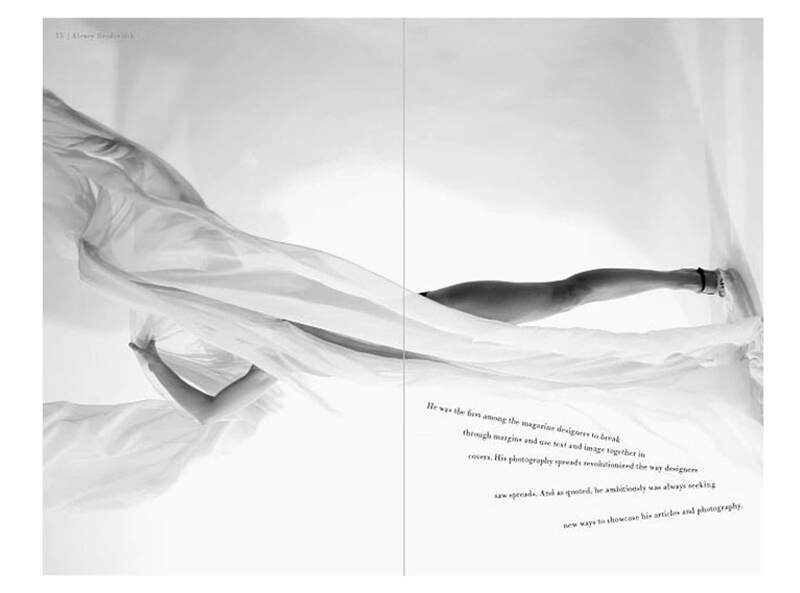 Bordovitch was the first art director, who has integrated into the text into photography, before him, American magazines use text and imaged separately, split them by wide margins. 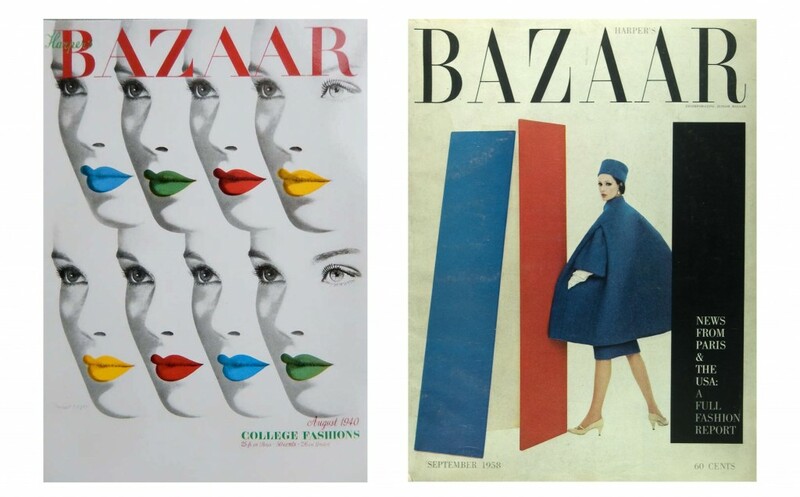 In addition to work in Harper’s Bazaar, he collaborated with Frank Zachary to create a special edition, which specializes in topics about art and design, as it was in Europe. So there was a Portfolio magazine, Brodovitch was art director and co-founder. He used only fonts on the covers. In that time it was unusual for american publications. In photography, he taught me to be an eyewitness, not a judge, – said Alan Porter, the chief editor of the «Camera». He taught me to look at the illustrated book as a single unit to see on it is slim procession of pictures, from time to time interrupted by the element of surprise, just as it happens in real life. The influence of Brodovitch on me first of all in avoiding of artificiality and in the harmonious presentation of content. Brodovitch taught me to keep a youth and curiosity. In my life I have not seen a person more youthful. In his head come some incredible ideas. He had an incredible curiosity. I realized that I should not lose curiosity if you want to preserve youth. Enumerate all, what Brodovitch gave me, would be overly. It can be said, he gave me life in my favorite work. There is our happiness, if we meet people in our life that teaches us «that’s the most». It is difficult to explain what the «this is the most» , it is some sort of spiritual basis, both the material moan, energy. 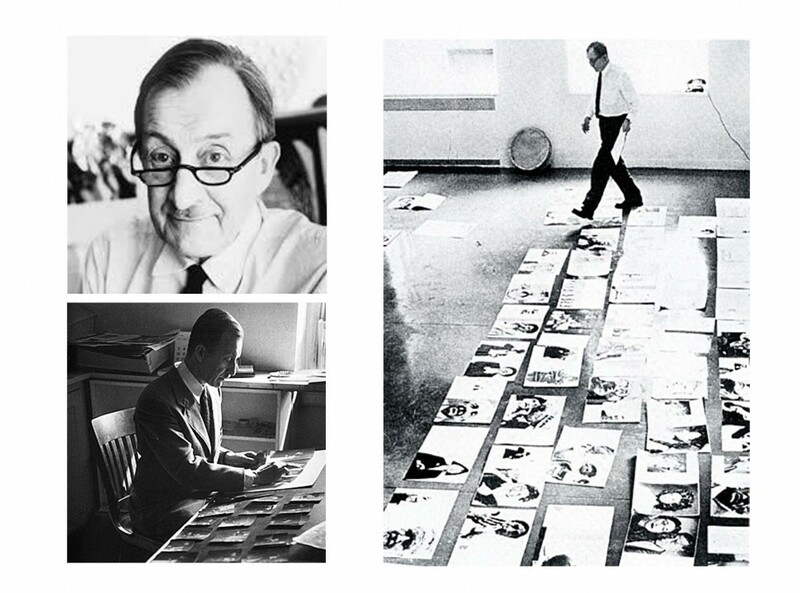 Alexey Brodovitch was such a rare man, a talented creator, bold innovator and the teacher, which helped to open «this is the most» in the others. 1. 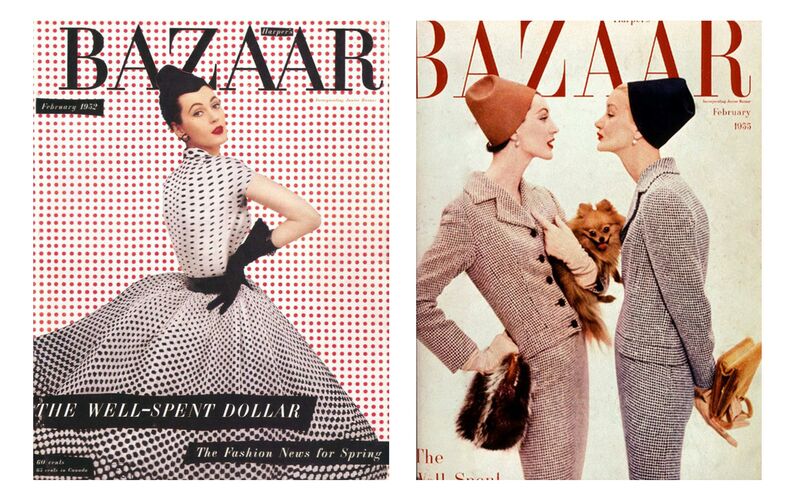 The cover with Audrey Hepburn. 2. 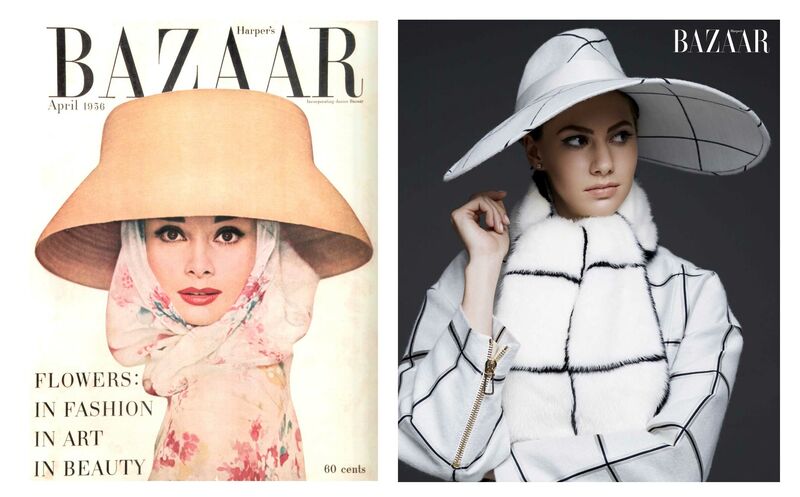 The cover with the portrait of her granddaughters Emma Ferrer 50 years later.